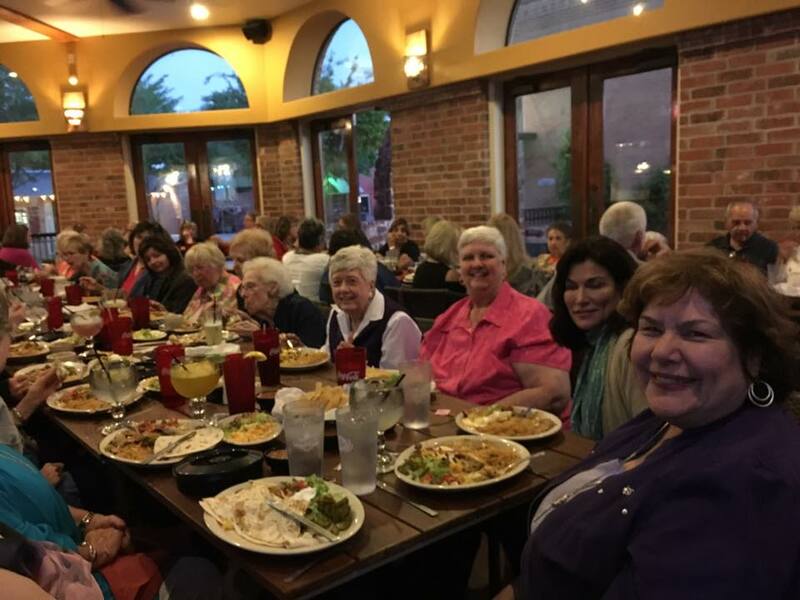 Stories | Altrusa International of Temple, TX, Inc. Here is an update on projects for district conference---we have our outfits made for Friday night and Carol & Michelle are working on the centerpiece for the luncheon. Appreciate all that everyone is doing for this event. individual feel at home in the new environment. several shelters for human trafficking victims in the Dallas/Fort Worth area. Friday night event will kick the weekend off right. 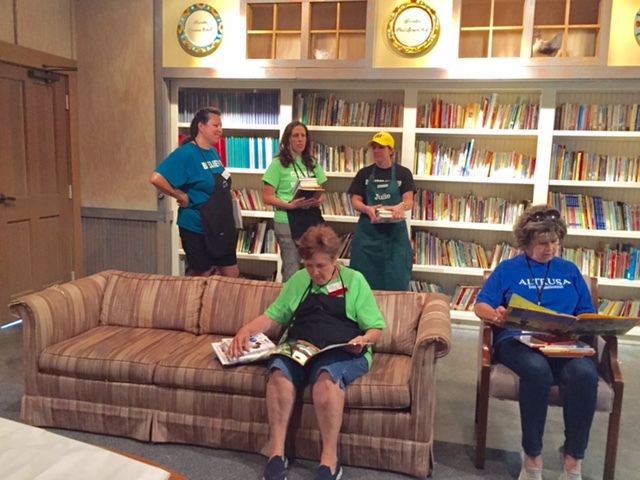 For Make a Difference Day project, we helped transform Our Lady of the Angels maternity shelter by redecorating four bedrooms and adding a library space to the shelter's common area. 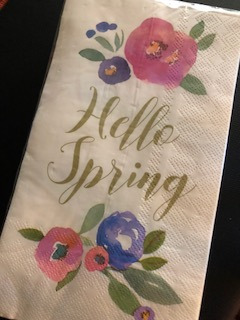 With our club theme 'Serving through the Seasons', each season membership group selected a room to decorate and add inspirational messages along with toiletries, towels, sheets, bedding, a new baby bed and more. It was a great project as we spent the morning working with one another to renovate the bedrooms and add the library for the moms and children that live at the shelter. The updated and changed living space was our way to make a difference, to express our love and support for every mother who stays at the shelter. Altrusa of Temple definitely made a difference on Oct 27th at Our Lady of the Angels Maternity Shelter! Please take a few minutes to complete the mid-year survey to help me plan for the 2019-2020 year. Thank you. The Scholarship Committee is now accepting applications for 2019! Be sure to get yours in by March 20th. 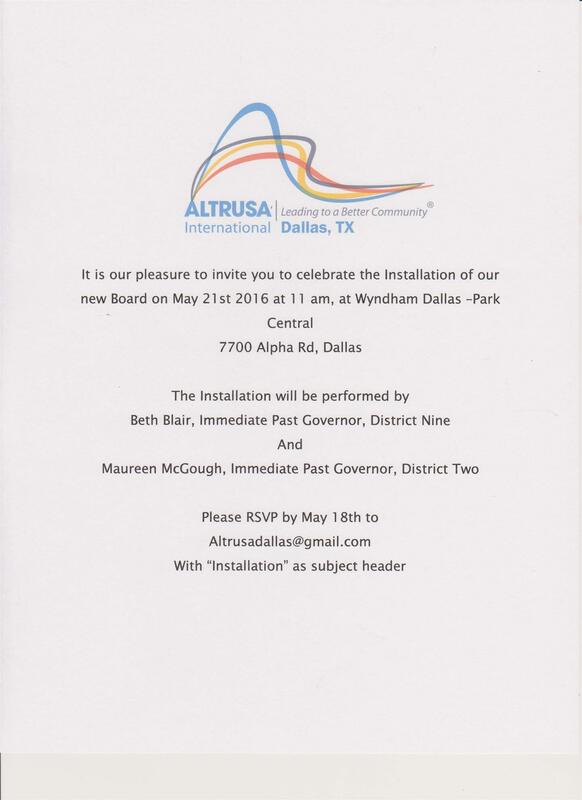 ALTRUSA INTERNATIONAL OF DALLAS, TEXAS, INC.
7800 ALPHA ROAD, DALLAS, TX. To the Moon and Back is a NICU ministry founded by fellow Altrusian Kelly Nix. The inspiration for the project was Kelly's great-niece – Aubrey Kyle Koudelka. Aubrey was born March 20, 2014 at 31 weeks. At birth she suffered a massive fetal-maternal hemorrhage. She spent 3 months in the NICU at Texas Children’s in Houston. There the nurses dressed her in little handmade crocheted hats and wrapped her in colorful handmade blankets. This random act of kindness – a handmade gift - from a total stranger touched our hearts. Unexpectedly at 8 months old Aubrey passed away. To honor Aubrey this project began in January 2015 making handmade items for Baylor Scott and White NICU in Temple. Since that time our project has grown! 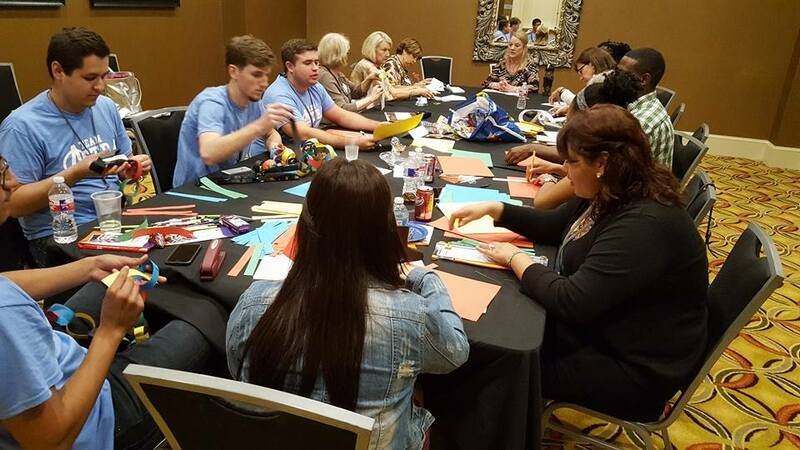 Altrusa International of Temple adopted To the Moon and Back as a service project in 2016. 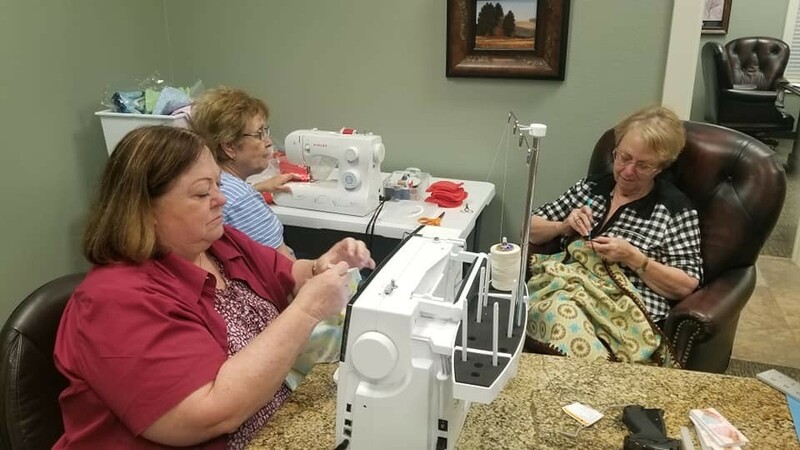 We now have over 50 volunteers making items and have donated over 6000 items to hospitals throughout Texas, Arizona, New Mexico, New Jersey and even a shipment to Leeds, England! 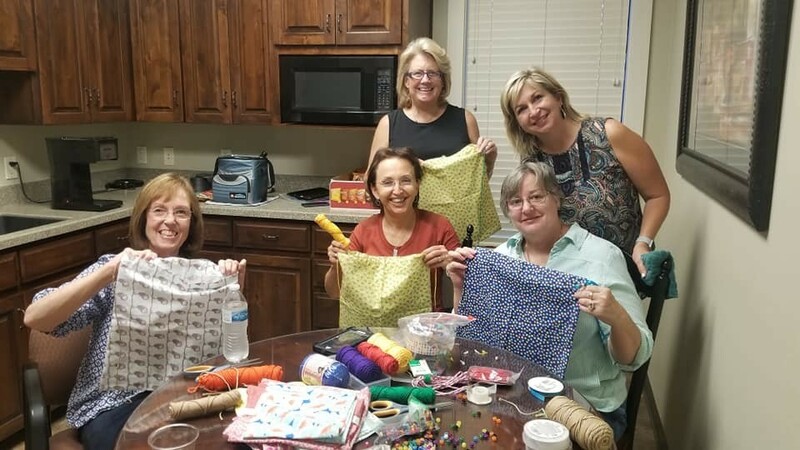 On July 31, 2018, Altrusans and their families assembled 1400+ hygiene kits for the Helping Hands Ministry Project Appletree. Project Appletree celebrated its twentieth year and Altrusans have been a part for ten+ years. The hygiene kits include 1 bar of soap, 1 bottle of shampoo, 1 washcloth, comb, and magnet with Belton Library information. Products are purchased by Altrusa Temple, storage bags are donated by a private donor, and labels are donated by Perry's Office Supplies. 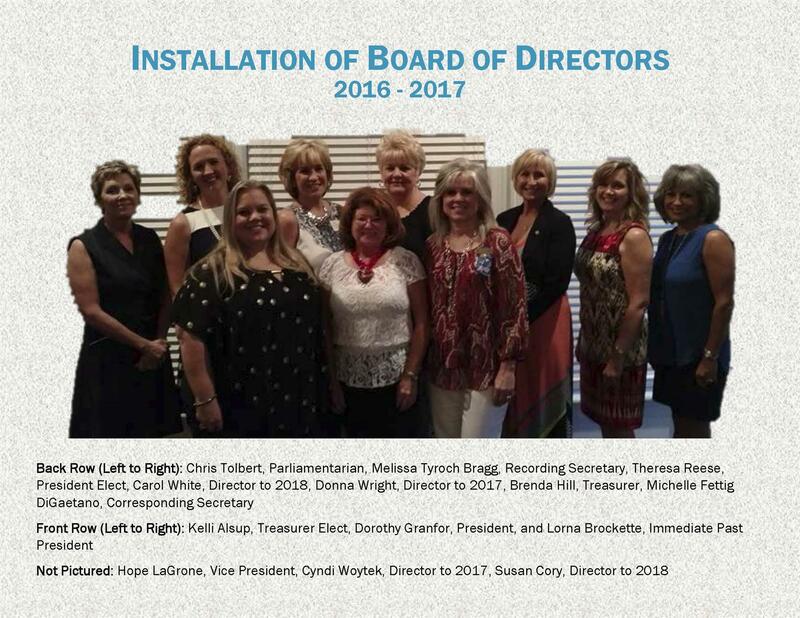 The evening of May 15, 2018, the board of directors for the 2018-2019 club year for Altrusa International of Temple, TX, Inc. were installed. The ceremony was conducted by our very own District Nine Governor Linda Moore. 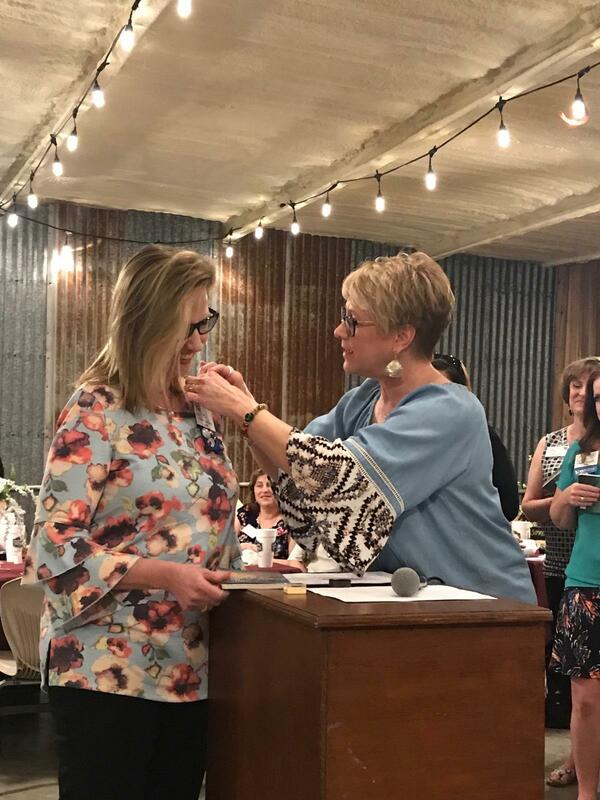 Newly installed President Hope LaGrone also introduced her theme of "Serving Through the Seasons" for the 2018-2019 year. With all of our different strengths combined this year will for sure make an impact on our community! I know we are ready for fall weather. Hard to believe it is October so hopefully the cooler weather is on its way to Texas! Please join us Tuesday for the October Business Meeting. We have projects that the board has approved along with some new members to present to the club. We will have updates on the Taste of the Holidays (about 5 1/2 weeks away) and other events for the month. The raffle committee has tickets for you to pick up if you did not make it to the Program Meeting. Please continue to pray for Kelly Nix's husband, David---he was in a motorcycle accident last week and is at Baylor S&W. We have an awesome group, and it is so comforting that we can be there for each other thru trying times. We had a great program meeting on Tuesday, and the excitement for the 31st Annual Taste of the Holiday is building. Pearl & Ruby looked so nice in their red polka-dotted headbands-so the club will meet on Tuesday, 10.24 in the evening to work on our headbands. Make your calendars for October 28th---this will be Make a Difference Day. More to come at the business meeting on 10/10. Also on October 21st, the Texas Alzheimer's Walk will be held at Confederate Park, please come join the Altrusa team. Hope to see everyone at the business meeting on October 10th, busy weeks ahead for Altrusa! Ten New Projects brought before the Board! How exciting that we have ten proposed projects that will be presented to the Board at tomorrow's meeting. Typically I don't mention the proposed projects until after they have Board approval, however, there is one project that I want everyone to start thinking about. It is Harvey Evacuee Project ~ School Support. Altrusa of Temple has been contacted by Sgt Jonathon Shiflet from Fort Hood to assist in collecting and purchasing school supplies and providing hands-on support for Fairview Elementary in the Killeen ISD. The children that have been relocated to our area and are elementary aged will attend Fairview. They have nothing to start this school year with, not even their own home. Julie Ruiz and Kathy Foley are coordinating this project and we will be contacting other local Altrusa Clubs to join us in this endeavor. Altrusans joined local firemen, karate teachers, Army soldiers, moms, dads, and grandparents in welcoming K-5th graders to their first day of school this morning at Hector P. Garcia Elementary. It was so fun and refreshing to see these kids so excited to get back to school! Most of them anyway, there were a few that were a little intimidated to come through the welcome line without a few tears. The Service Committee is scheduled to meet at Julie Ruiz's home on Thursday, August 31 at 5:30 pm. If you have a Proposed Project to submit to the committee, please email to Julie (julie_ruiz@yahoo.com) prior to Thursday afternoon. We have an updated Project Proposal submittal form. It is a fillable form and will be on the home page of our website by end of the week. Our Governor Linda Moore has sent notice out to all Presidents to see if any Altrusans and their families have been directly hit by Hurricane Harvey or it's wrath of flooding. If you know of any, please let Linda know. The District will be submitting a request for an immediate grant for disaster relief funds from the International Foundation. What we can do locally is donate to the Vista Community Church. Check their website at (www.thevista.tv/Harvey) for an updated list of the items needed. As of Monday evening, they have all they need in way of clothing and basic hygiene items. They could use basic first aid kits, infant medications, diaper rash cream soy infant formula, diapers (size 6 and newborn), pull-ups (size 2T, 3T and 4T), and facial tissue. If you have an idea or thought of a District Wide service project to help these victims, please contact Governor Linda Moore. Please keep these families in your prayers for the next several weeks as the cleanup gets started. Our next Member Social is at the Dell Diamond to cheer on the Round Rock Express, August 29th at 7:05 pm. Please make sure Debbie Gorden has money for your tickets. 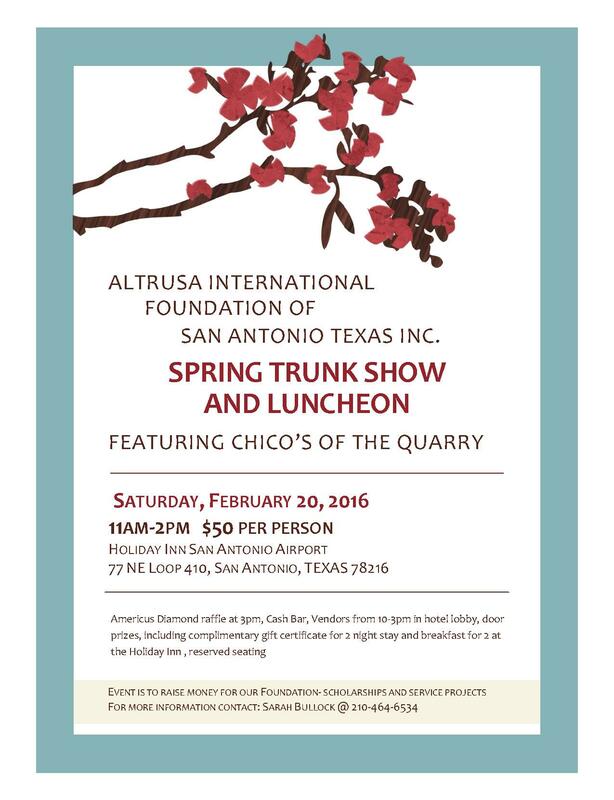 We will be joined by Altrusa Clubs from Austin, Central Texas (Harker Heights), Copperas Cove and Chisholm Trail. Hope you are planning to bring your family and join us! My dear friends, I only had three Altrusans accept my ClubRunner Challenge from the last bulletin. I would like all Altrusans to feel comfortable getting the basic information into and out of ClubRunner, so we're going to take a few baby steps to get everyone logged in and maneuvering around in this software. Then go ahead and log into the Member Area and send me a note of what you see when you are logged in. Of course, also let me know if you can't log on. So to complete this challenge, you will send me a note with two comments, what you like about the first Public Site page and what you see when you log into the Member Area. I hope to see lots of comments and not many "I forgot my password" messages. But that's okay, we'll reset your password and get you going right away! Now, who's going to accept my Challenge? Next Bulletin, there will be a new Challenge, so let's get started. Wow, what an amazing week we've had yet again! Started the week at First Baptist Church gym packaging the hygiene kits for 1,400 deserving children of Belton and Academy School Districts. 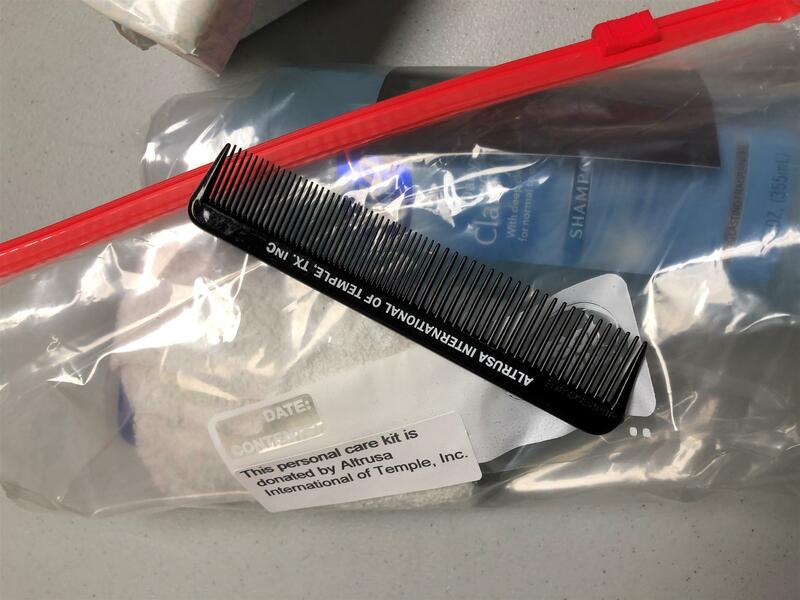 These kits included a full bottle of shampoo, bar of soap, washcloth, and information about the Lena Armstrong Public Library in Belton. In many cases, this is the only full size bottle of shampoo these children get per year! At many of the assistance locations, the family is given a water bottle size amount of shampoo to share. We are truly blessed to be able to be a part of this ongoing, terrific project, Project Appletree. I hope you joined us Tuesday evening as we had our District Visitor, Frances Dalby, work along side us. She is from the Greenville Altrusa Club and is a Director on the District Board. She arrived early and got right to work. She was a great help on the line and gave us some helpful ideas after the work was complete. Altrusans ended the week with another favorite project over many years, Sweet Dreams of Success at the Families in Crisis facility in Temple. After ten years, the rooms needed renovation so the rooms were cleaned out, cleaned up, and painted on Friday. All new beds were assembled on Saturday and new linens were put in place. The staff, residents, and the Temple Community are so proud to see this renovation complete. It's Been a Hot Week!! What an incredibly HOT week it's been! I know because I'm still moving my precious possessions that I can't possibly live without...as the time goes on and the temperatures go up, the trash can at my house is getting more full each day. Altrusa Temple is extremely HOT as well! The Convention goers brought back the news of Temple being named Distinguished Club again! We've got a pin to add to our banner for this recognition. A couple of projects we've been working on have come to completion; The Well had it's Grand Opening August 5, Project Appletree was done in a couple of hours on Tuesday evening, and Sweet Dreams of Success FIC renovation was completed this last weekend. With all this HOT stuff going on, we COOLED off at Sandy Hugo's home with a Member Social Pool Party! We had an awesome time in her beautiful pool. Thank you so much for opening your gorgeous home to us! 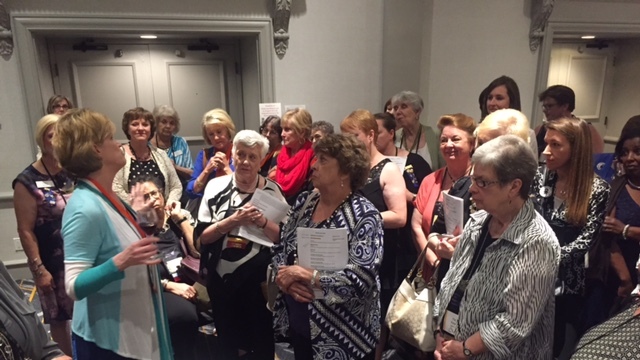 Our District Nine Governor, Linda Moore, communicated these Convention tidbits. There were 13 recommendations for changes to the International Bylaws, all were voted in, however, several were changed from the original recommendation. These updated Bylaws will be on the International website soon. 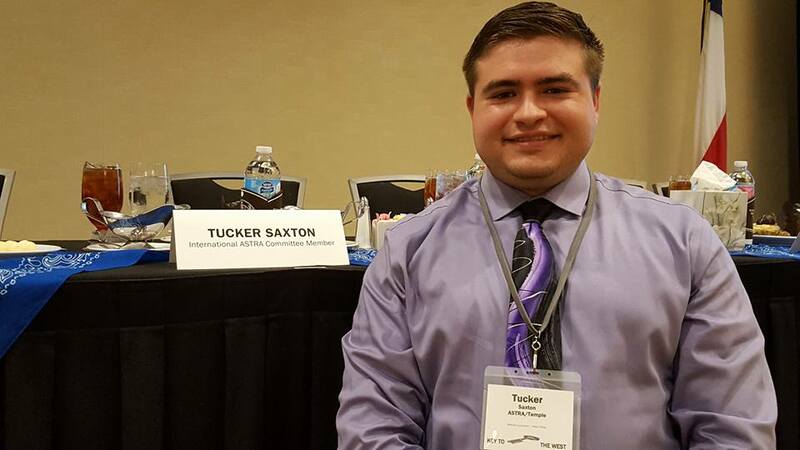 All Districts had been challenged to add 100 new members prior to Convention. 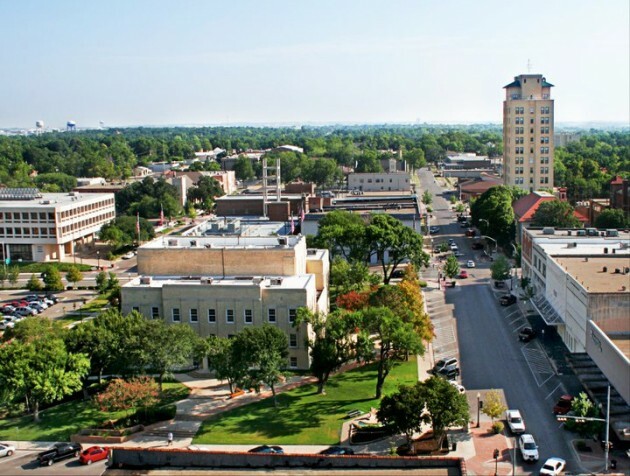 District Nine (TEXAS!) was the only District that accomplished this Challenge! Hip hip hooray for District Nine. Temple Club won 1st Place Membership Award for net gain for 2015~16 with 24 members. Hip hip hooray for Temple Club. I asked for more information, like what they ate, what they drank, where they socialized and these questions came back unanswered;-( I guess it's true, what happens at Convention stays at Convention, or she just couldn't remember because she was very, very busy doing an awesome job of representing District Nine! Thank you, Linda Moore, we're so proud you are our Governor. 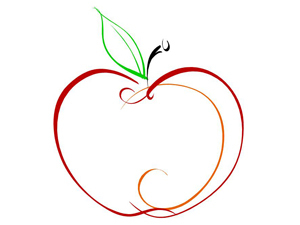 Tuesday, Aug 8 ~ Project Appletree, First Baptist Church Gym, Belton 5:30 - ? The news I heard from Convention is that Temple was well represented, as we usually are. Everyone had an awesome time sightseeing, catching up with friends from other areas, meeting new friends, and learning something new about Altrusa. 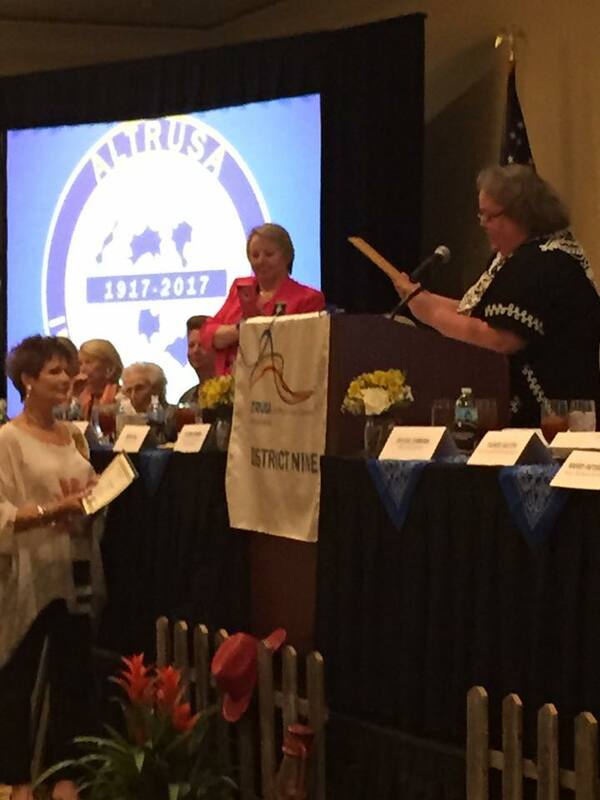 The International Convention Opening Ceremony began with the presentation of the flags of all nations with Altrusa Clubs. Our Temple Altrusa banner was present as well as our 3 ASTRA banners for all to see. Altrusa International Convention ~ Celebrating 100 Years! 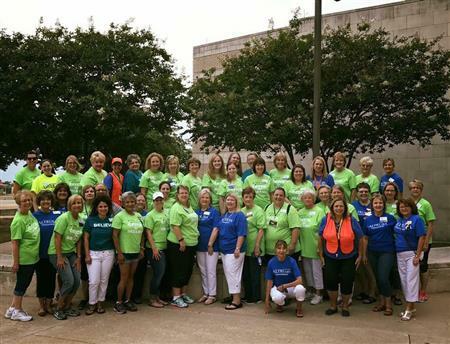 Our Temple Club has a number of Altrusans that will be attending the Annual Convention in Nashville this next week. Please add each of them, their spouses, and all other Altrusans traveling to your prayer list for safe travels to and from Tenn. We want all to get to Nashville safely, have a terrific time at convention and in the city, learn lots of new stuff to teach us, see friends, make new friends, and return to Central Texas safe and happy! 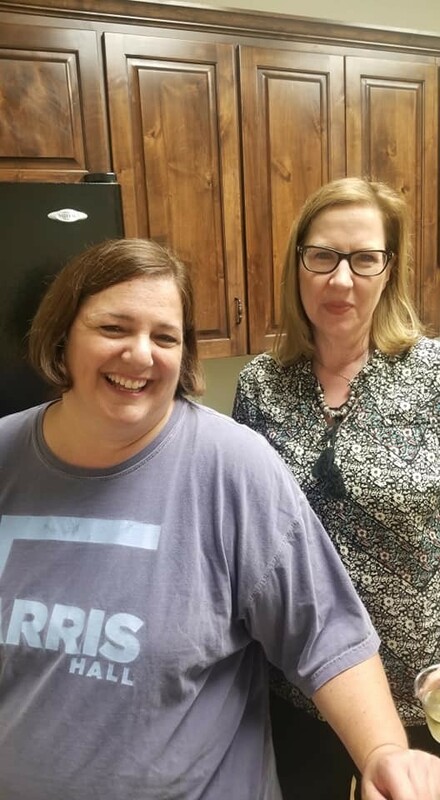 Kelly Nix, Communications Chair and Debbie Gorden, Membership Chair are working together to put more information out on our private Facebook page. This is an awesome way to communicate with our members. Altrusans will probably read this FB page before they read newsletters, or any other type of communications. We have purged the Altrusans that have not renewed for this new fiscal year so this is truly a members only page. If you like what these ladies are doing, please let them know. Also, if you have any recommendations, please let them know. We want this to be beneficial for all members. We had a wonderful, productive Business Meeting last Tuesday. There were 57 Altrusans and 3 guests in attendance! 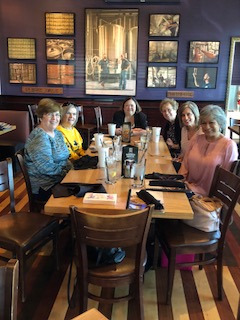 There were several Altrusans that haven't made a meeting in a while and it was so good to see them again;-) Excellent turnout, Thank You for making the meeting a priority in your day. We initiated Jody Paulk, Judy Morgan's daughter, and are thrilled she has joined us. 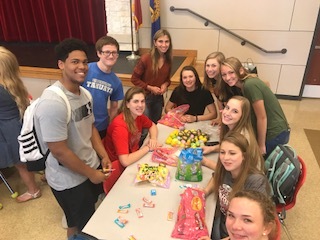 We approved three new projects: Sweet Dreams of Success for Families in Crisis; Bingo for Belton Senior Activity Center; and School Supplies for Raye Allen Elementary in Temple and Southwest Elementary in Belton ISD. Our Program Meeting on the 25th will be presented by Jessica Cardenas on American Cancer Society. Hope to see everyone there. Our heartfelt condolences to Chris and Donnie Tolbert in the loss of her mother, Mary Collier. Ms Collier died last Thursday after a long illness. It can sometimes be looked at as a blessing when you are watching someone you love deal with an illness, but it's never easy to lose a mother or father. The service was touching and she looked beautiful in her pink outfit. Love you Chris. What a Couple of Weeks We've Had! Altrusa Intl of Temple has had quite a busy few weeks! Started off with a work session for To The Moon and Back on Monday evening. Fifteen Altrusans worked for a total of 34.5 service hours sewing, stuffing, and packaging items to be delivered to Scott & White NICU. What an heartwarming project. Thank you to Kelly Nix, Donna Wright, and Debbie Gorden for organizing these work sessions for us! We then came together for Camp Dreamcatcher registration and send off. Then ended the week with welcoming happy, tired campers and counselors back to Temple! Just think of the lives we've touched doing what we do best ~ serving others. Registration for Camp Dreamcatcher was a HUGE success this morning! Fifty three Altrusans and family members welcomed 103 campers for registration. It was a fun morning of snacks, face painting,do rags, seeing friends, seeing all the motorcycles, getting lots of hugs and kisses from counselors and Altrusans. These children were so excited to get all their paperwork complete and get on those buses. However, I have to mention there were lots of big smiles from the parents during registration as well! Not only do these kids have a fun filled week planned, their parents and caretakers get a well deserved week long break from their daily responsibilities of caring for these awesome kiddos! Eight new projects were approved at the Business meeting. A literacy project for Camp Dreamcatchers, Born to Read for babies born on Literacy Day, Helping Hands Snack Sacks breakfast for children during Spring Break, Kids Against Hunger packing meals for disaster areas, Project Appletree hygiene kits for children to start school, RWYC Sponsorship for field trips, Temple College Art Competition award money for High School competitors, and Altrusa International Foundation for Club 21 and Lamplighter. Please watch the calendar for these upcoming projects. ClubRunner is the software our Club uses to communicate with each other. Through this software, you will receive emails about our meetings, projects, and events. Each Altrusan should log into ClubRunner and become familiar with how it works, how to retrieve documents, and how to post events. Our annual directory will be printed from the information that is in ClubRunner for each member so please verify that your information is up to date and you have added a photo you want printed in the directory. If you need help, please let Kelly Nix, Communications Coordinator know. I will be emailing an agenda for each Business and Program meeting prior to the meetings along with backup documentation. If you would like to have a copy of these documents at the meetings for reference, please print them out or feel free to pull up the email on your phone or tablet. Debbie Fendrick announced that Camp Dreamcatcher was a recipient of a $2,500 grant from Altrusa International Foundation. Isn't it wonderful that we donate to our International Foundation then see it come back to us for such an awesome project as Camp Dreamcather. Thank you, International Foundation! Stacie Bratton sends out an email prior to our two meetings per month to get a head count for lunch. Our caterer requires a minimum of 35 meals at each meeting. Lately we have not been meeting this minimum number, so our meetings are costing the Club money. For example, June 13 meeting cost us $108! This is not a budgeted item. The Board will be discussing this issue at our July 6th meeting. We want to encourage more Altrusans to eat the meal provided or we may have to charge the non-eaters a facility fee per meeting. The caterer is willing to work with us on meals we would prefer but cannot offer two different entrees. Please text or email me your ideas. Well, I've got the first Board meeting and the first Club meeting behind me, whew! I been told the nerves will settle down soon. I'm not sure if it's nerves or true excitement! Nerves can settle down, but I don't want the excitement of this year to ever settle down. We've got so many projects to do, so many members to engage, such an amazing community to help, and we do it with skill, determination, knowledge, and most of all ~ fun! If you have a project idea, please submit it on the Project Proposal form to Julie Ruiz, Service Committee Chair by Friday, June 30. This will give the committee time to review and submit to me for inclusion on the Board meeting agenda. Remember, the project can be scheduled for Fall, Winter or next Spring, if you have an idea submit it soon to secure the necessary funds to support it. Four new Altrusans were initiated at our Business meeting on June 13th. We welcome Ami Hooper, sponsored by Dorothy Granfor and Barb Sorge; Audrei Glick, sponsored by Julie Ruiz and Mary Beth Kauk; Gabrielle Parkey, sponsored by Sylvia Winkler and Cyndi Woytek; and Ande Scott, sponsored by Traci Squarcette and Julie Ruiz. Ms. Scott is a UMBH graduate and former ASTRA member. We're so happy to have each of you join us and become Altrusans! Well, your Board of Directors had another very productive meeting. We approved two new members, Natalie Grisham and Tara Manly. Natalie will be initiated at our Business meeting, July 11th, and Tara, due to her work schedule, will be initiated during our Program meeting on July 25th. We also approved 3 new projects: Sweet Dreams of Success for Families in Crisis, Temple Shelter, $300 to stock laundry room and bedrooms with necessary items and 150 volunteer hours; Bingo at Belton Senior Activity Center, $200 to purchase prizes with 40 volunteer hours to shop for prizes and call Bingo; and Supplies for Schools ~ Raye Allen Elementary in Temple and Southwest Elementary in Belton are two schools currently not being supported by outside sources, $1,000 will purchase supplies as needed in cooperation with Community in Schools organization with an estimated 30 volunteer hours. Again, if you have an idea for a new project or one we've done in the past, get with Julie Ruiz, chair of our Service Committee and her peeps will guide you through the process. Our heartfelt condolences to Patsy Sulak and Jeff Waxman in the sudden death of Patsy's 94 year old father. Mr. Albert Sulak was a WWII veteran, a loved father, brother, grandfather to 16 children and great grandfather to 22. He was also respected by many in his community and church. In a short 2 weeks we will be busy registering the precious children that are going to Camp Dreamcatcher for 2017! Altrusan volunteers please be at Scott & White ready to get to work by 7:30 am on Sunday, June 25. Please wear your blue ALTRUSA shirt, your teal BELIEVE shirt, or the new lime green CATCH THE DREAM shirt that was made for District Nine conference. There will be many jobs to be done during registration, from welcoming the children and families, to loading their luggage onto the buses, to passing out tons of snacks, to helping them sign Thank You cards. 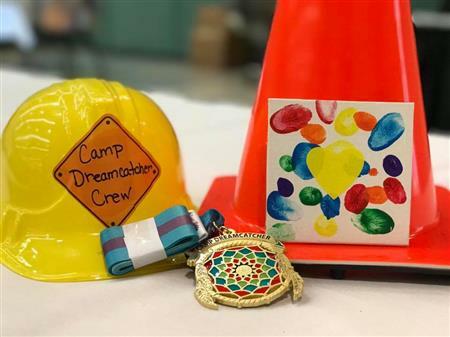 For our newest members, Camp Dreamcatcher is a week long camp for children with blood disorders that are currently being treated at McLane"s Children's hospital. These children, surrounded by others just like them, have activities scheduled all week to help make them feel normal, feel safe, and feel special. Well, your Board of Directors had a very productive first meeting of this new Altrusa year. 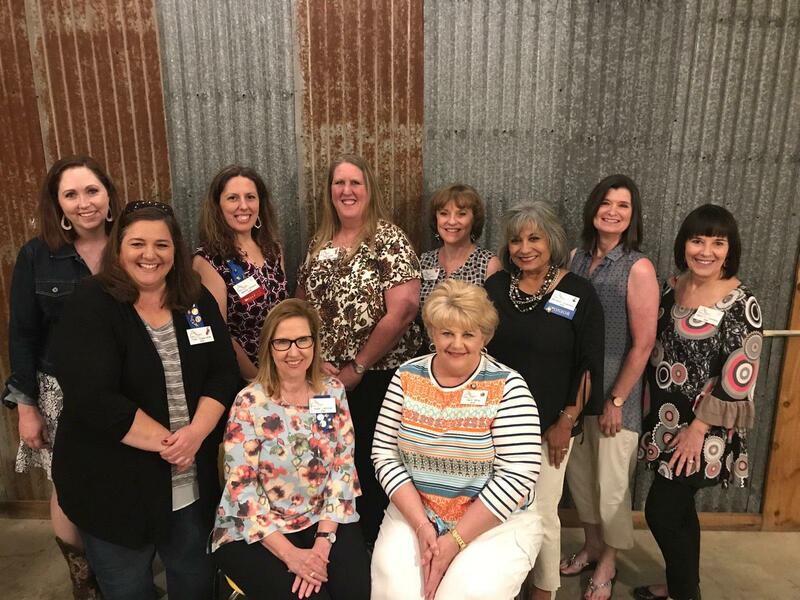 We approved three new members, Jodi Paulk, Ande Scott and Gabrielle Parkey, these ladies plus Ami Hooper and Audrei Polo Glick will be initiated at our Business meeting, June 13th. We also approved 8 new projects: Literacy project for Camp Dreamcatcher $200 and 20 volunteer hours; Ralph Wilson Sponsorship $750 and 100 volunteer hours; Helping Hands Snack Sacks $1,000 and 100 volunteer hours; Kids Against Hunger $3,200 and 120 volunteer hours; Born to Read $50 and 10 volunteer hours; Altrusa International Foundation $710 with no volunteer hours; Temple College Art Competition $1,000 with no volunteer hours; and Project Appletree $2,500 with 120 volunteer hours. We also reviewed and approved the annual Administrative Budget. All the above mentioned documents can be found on ClubRunner, Member Section, Organization, Documents, 2017-18. The membership will be voting on these projects and the budget at the Business meeting on Tuesday, so please be in attendance so we will have a quorum present. Check out the calendar for upcoming events that you don't want to miss. June 20 To the Moon and Back will have a workday starting at 5:30 at Wildflower Country Club. Come and help for as long as you can. Don't forget we have a Member Social scheduled for Monday, June 26 at 5:00 at 3 West Ale on Airport Road (FM 2305). The Program Meeting, June 27, we will learn about the Children's Museum from Katherine Hermans. Please make sure you get your renewal dues to Kelli by Tuesday at our Business meeting. She will receive your dues and pay your International and District dues. The deadline for International dues is June 15th, after that date there is a $10 late fee imposed by International. I want to take a minute to thank so many Altrusans that have stepped up to be a part of this year's Board or Committee assignments. I have an absolute awesome, excited, vivacious Board this year. 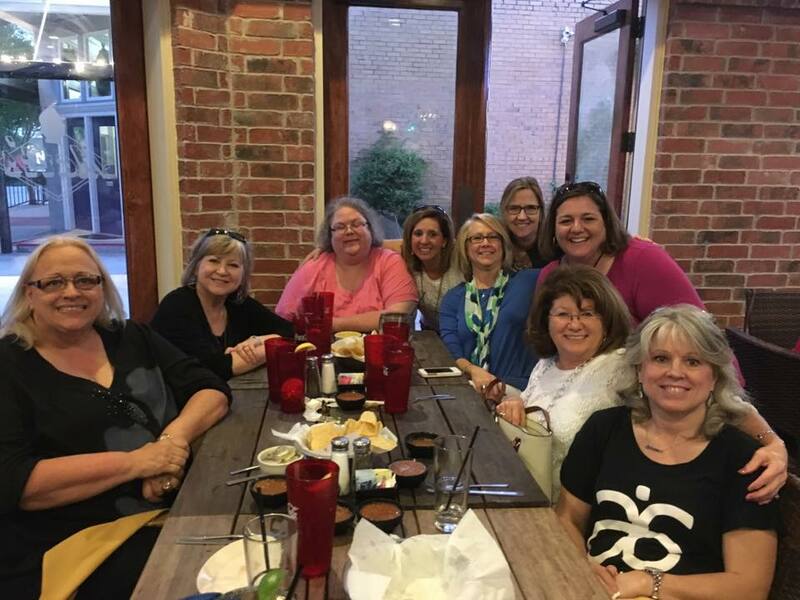 Not to discredit my Committee Chairs by any means, Debbie Gorden, Membership Chair; Kelly Nix, Communications Chair; Julie Ruiz, Service Chair; Kelli Alsup, Finance Chair; and Traci Squarcette, ASTRA Chair. These ladies have been working behind the scenes to get this year up and organized. Please decide which of these committees you would like to serve on, as everyone needs to be a participating member of Altrusa. That's what we're here for, right? Get involved and make it happen! 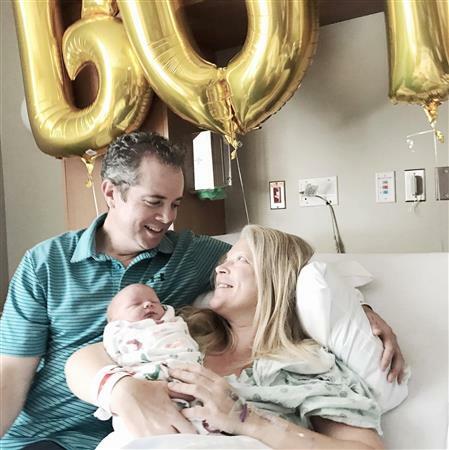 We welcome the latest family member to grace the home and hearts of David and Anna Tranum-Kessler! James Harry Kessler was born May 19 at 5:47 am weighing 7 lb 7 oz and 18.5" in length. He was welcomed by his parents, an older brother, sister and large, loving extended family and friends. Truly a blessing from above. Convention is coming up on us very quickly. If you are planning to attend, please touch base with Debbie Fendrick. She is coordinating who is going, who's staying with whom, how many rooms we need, etc. It's going to be the absolute best of all conventions! I'm sure Temple will be represented very well. Thank you to those that are attending our Convention marking 100 Years of Service! 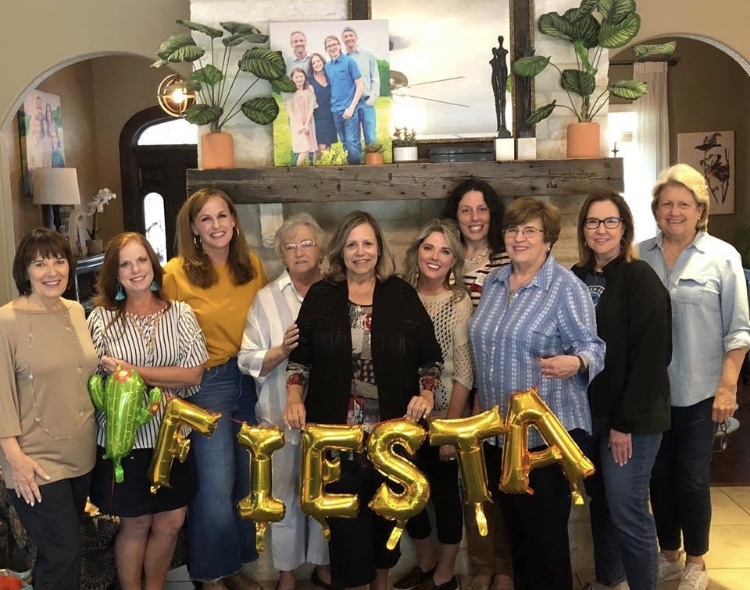 The Service Committee, Chaired by Julie Ruiz, is in the early planning stages and will meet Sunday, June 4 at Julie's home from 4:00 to 6:00. Please consider attending this meeting if you are relatively new and want assistance in preparing and submitting a new project, or if you are a pro and would like to help others understand the project process. Project proposal forms will still be submitted to our Vice President, Carol White, prior to the monthly Board meeting (first Tuesday of each month). But now, the document should be sent to Julie as well. We will be deciding on a deadline for project proposals in order to be included on the agenda for the Board meetings. If you currently have a project idea you would like considered at our June Board meeting, please email to both Carol and Julie prior to Sunday's meeting (or bring with you to the meeting). Taste of the Holidays Kick-Off was a Huge Success! Traci Squarcette, Chair and Kelli Alsup, Co-Chair presented a full evening of information, including TOH history, committee responsibilities, and a peek into the awesome theme and Altrusa apparel. 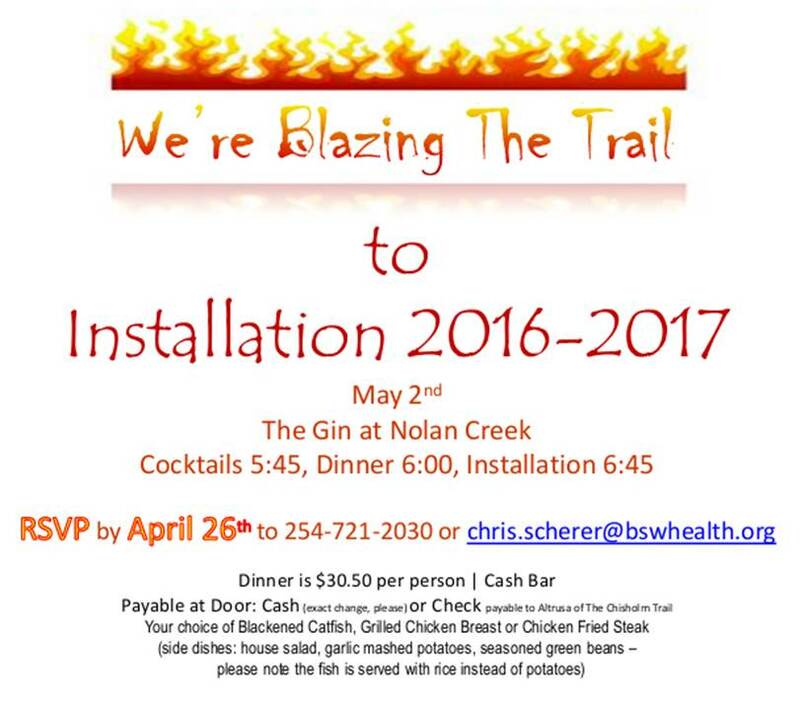 In addition to raising money for next year's projects and scholarships, this TOH will actually be a service project in itself. 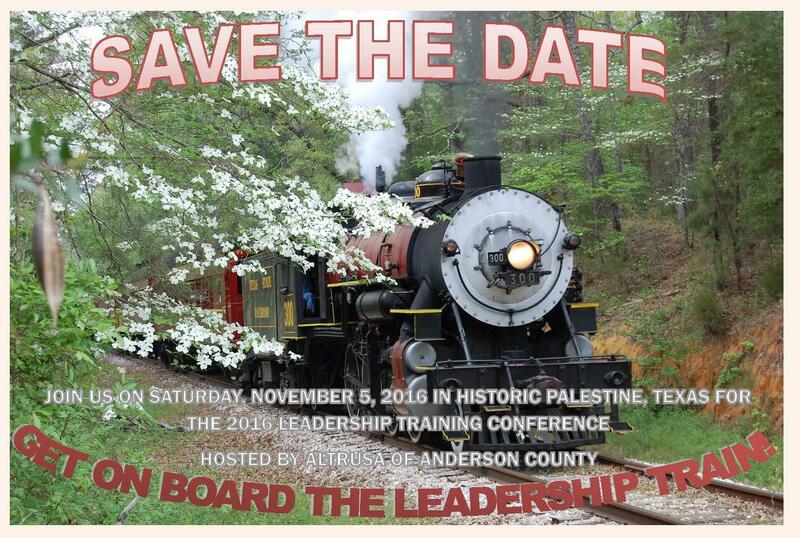 Be thinking of which TOH committee you would like to serve on as we need 100% participation in this incredible event. Stay tuned for more details as this promises to be a fun and wild ride! Welcome to a New Year for Altrusa Intl of Temple! I'm so excited and pumped for this year and it's starting off with a BANG! The President's Retreat was awesome. Twenty Altrusans came together for an informative, two way communication about everything Altrusa ~ the Budget, the re-creation of the Service Committee, the Calendar, Projects, Club 21, and Membership. For those that couldn't make it to the Retreat, the power point presentation and the proposed Budget are on Club Runner for your review. And we already have two, possibly three, new members to initiate at our June Business meeting. Please try and make the meetings as we've had one during Spring Break where we didn't have a quorum so we couldn't vote on anything. I know it's summer but we have some important business to take care of including projects that are coming up real soon that needs our membership approval. Several Altrusans visited Charlie Wharton's Starfire Trunk Show at Precious Memories Thursday afternoon. What an awesome assortment of jewelry he has on display. Betty Thrasher was there to great us and she is excited about the upcoming Taste of The Holidays. Charlie has made a commitment to donate another piece of his collection for our raffle. THANK YOU, Charlie and Betty! What an awesome turnout of Altrusans Tuesday evening as our Taste of The Holidays Chair, Shirley Ewing, and Co-Chair, Traci Squarcette took us down memory lane with an overview of the past years. The baked potato supper was delightful and brought us back to our roots and the beginning of what now is considered our major fund raiser. The evening ended with Altrusans describing events from their memorable tastes and signing up for the various committees to make Taste of The holidays 2016 "The Joy of Giving" one of the best yet. Oh, did I mention...the personalized M&M's with Altrusa 2016 stamped on each one? The conference was a huge success and a lot of fun. This conference recognizes last years accomplishments and was Beverly rewarded! CONGRATS to Beverly for a truly spectacular year. To Mary Beth & Debbie - a beautiful display. A CONGRATULATIONS to ALL our ASTRA Clubs who came and especially to Mr. Tucker. What an amazing young man. He wil do great things in his life. He spoke at the conference and blew them all away. So inspiring. Ashleigh Bugg spoke to. She is the ASTRA representative for the UN. I do not have any pictures of her. She blogs about the video conference she is on every week with the UN that is in new York. This young lady will do so much in her life time and for others. AND always the parties. We at at Matts in Roanake Thursday night. Fun times. Come join us in celebrating our 25th Birthday with wine, cheese, fruit, and cupcakes. We will be accepting applications to join us in this excellent international service organization. President Silvia has appointed a Centenary Committee who have been charged with coordinating Altrusa’s 100th Birthday celebrations. 11th April 2017 is a special day and we are hoping that clubs and districts will look at ways that Altrusans around the world can celebrate this achievement. Each district has a representative on the committee which is chaired by President Elect Leanne Milligan. 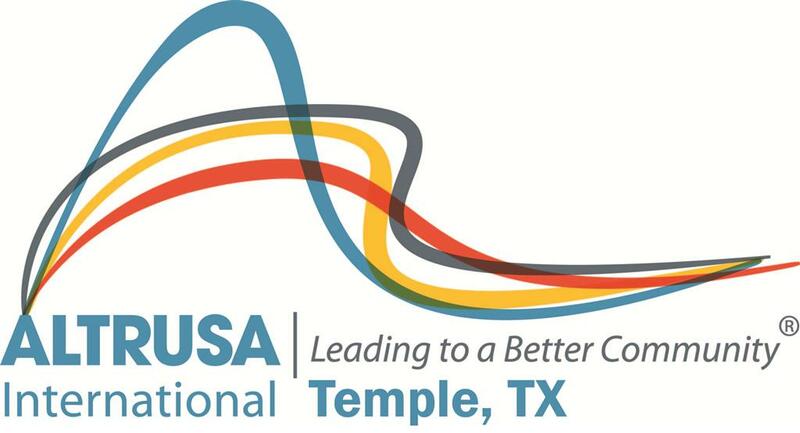 As many of you know, Altrusa International President, Silvia Silverman will be visiting the DFW area to celebrate the charter of Altrusa International of Frisco, Texas. 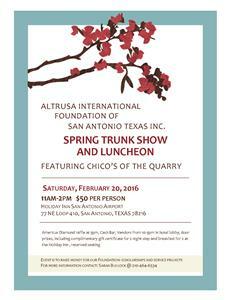 We would like as many of you as possible to meet Silvia so we are planning dinner on Saturday April 9th for Texas BBQ. Let's plan to meet at 6pm at Ten50 BBQ in Richardson on the northbound side of Central Expressway between Arapaho and Campbell. Below you will find a link to their webpage for specifics. The Scholarship Committee is looking forward.to getting to work! We will invite recipients to a May mtg. Deadline for submissions has past. Link below to RSVP. Copy it and load it into your URL. The Community Awareness Project was focused on increasing the awareness of support organizations and needs of our community to our club members, especially our newer members not familiar with the community. This project is also designed to encourage members who may not be able to participate in projects in other way, an opportunity to do so. Whether it is through donating their used or old blankets/ towels to the animal shelter or gently used clothes no longer worn or used to families in need. By increasing this awareness, we as project chairs hope our members will become more informed and more involved within the community. This month we are still collecting items for the Blessing Bags which will be handed out to the homeless at Feed My Sheep. We are collecting items that can be placed in quart size ziploc bags such as chap stick, hand sanitizer, kleenex, socks, personal size shampoo etc. You can also google "Blessing Bags" for other ideas. 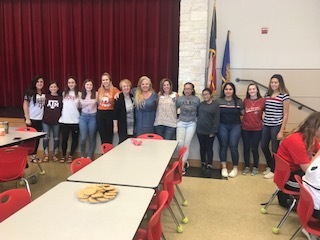 In March, we will support Hope House, a local after school program in Belton in partnership with UMHB's United Way organization. 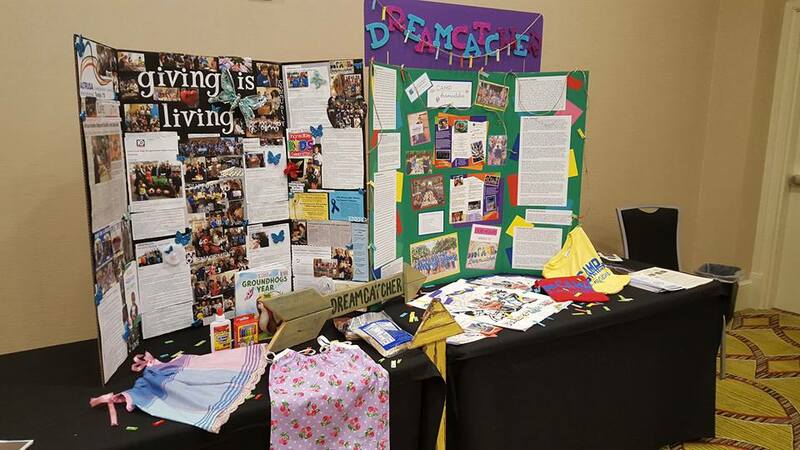 The organization is creating literacy kits for the at-risk elementary aged children at Hope House and are in need of 100 boxes of crayons and 100 new/gently used elementary age story books. The goal of the Hope House is to build life on life relationships with the children and their parents. Please bring your items to any of the Altrusa meetings or feel free to call me and we can arrange a pick up. In December, the CAP project provided a Christmas for the Lynch family in Killeen. The Lynch's were the family that were blessed with very special triplets in March of 2015. The triplets are now approaching their first birthday and Altrusa Temple will be helping them celebrate. The Terrace in Salado has kindly offered their facility at no cost for us to hold the party and Jordan Overturf has offered his photography skills to take photos for the family. If you would like to volunteer your time or help with the birthday party, please contact me. 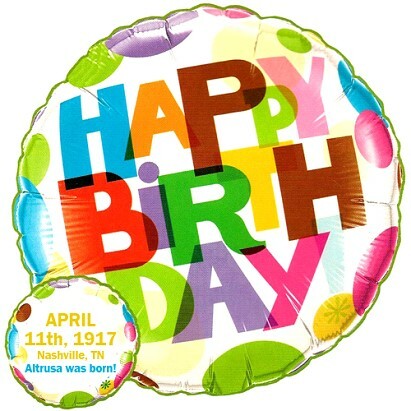 We are presently planning on having the party the last week of March and after 5 pm so more Altrusans can come and celebrate this SPECIAL occasion with the Lynch's. 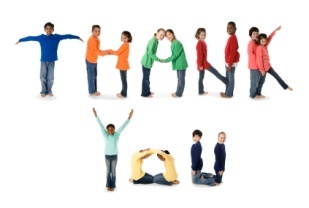 I also want to take this moment to thank each of you for participating throughout the year in the Community Awareness Project. So many lives have been touched and I am not only talking about those that we have served. Canstruction Belton is an event in which teams from the community build enormous structures out of canned goods, which are then used to fill the pantry of Helping Hands Ministry. The structures are judged by a celebrity jury and awarded at the Awards Dinner. Residents from the community are invited to view the structures throughout the weekend with only a canned good or dollar to be donated as admission. 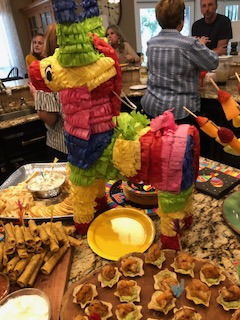 Each guest has the opportunity to vote for his or her favorite structure; the winner is awarded the Community Favorite at the Awards Dinner on Saturday evening. 100% of the food and donations collected from the event are directly used to minister to our neighbors in need. Altrusa International of Temple, Inc. and First United Methodist Church of Belton won "People's Choice". 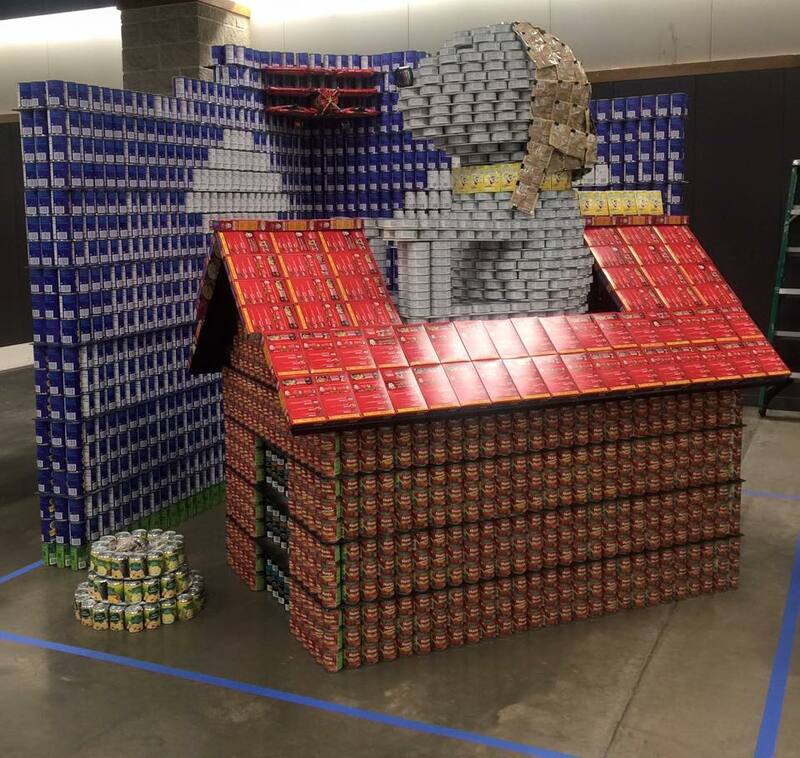 The structure comprised of 5,300 cans officially! An estimated 45,000 cans were collected at this year's event. 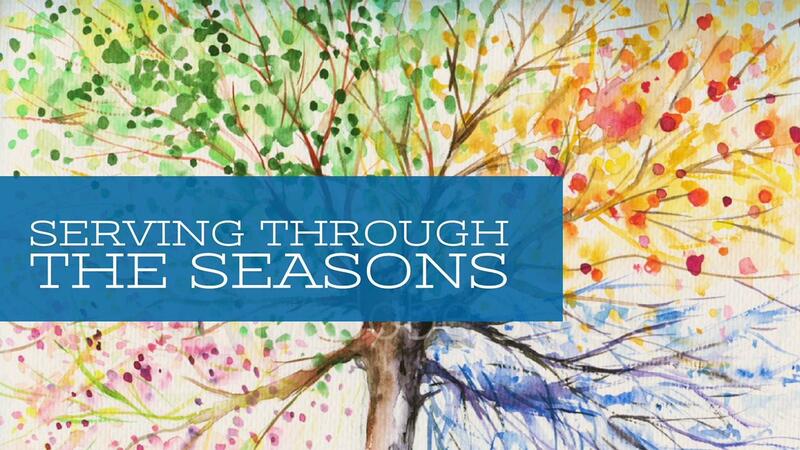 This project is in partnership with the Belton Senior Center and it continues throughout the year, making seasonal changes. In warmer weather, dozens little pillowcase dresses were provided to Scott & White Children's Hospital for girls who were victims of abuse, as well as girls at Families in Crisis. 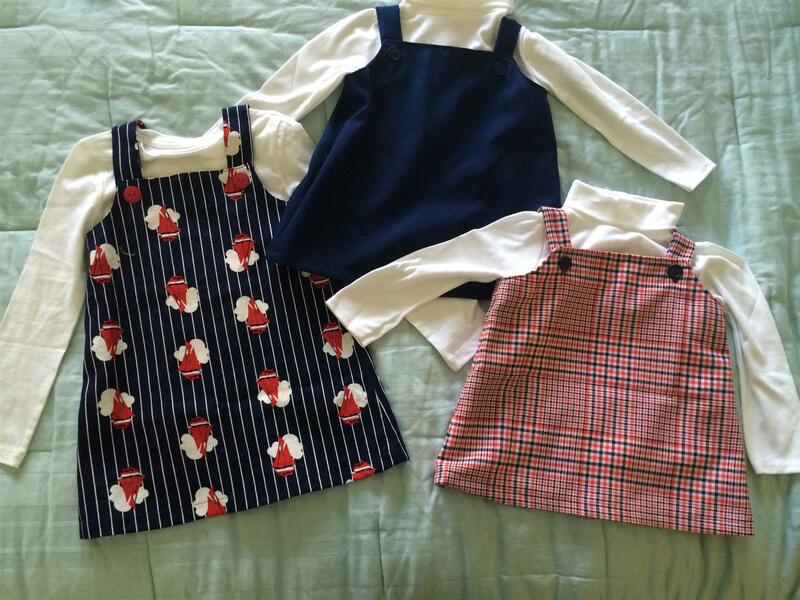 Our focus in the next 3-4 months will be Little Dresses (made from pillowcases or fabric) and little shorts for boys (possibly for girls too - we will see how it goes). There is plenty of fabric at the Sr Ctr. We are stocking up on bias tape and elastic. The patterns for the little dresses and shorts are also at the Center. I will be going to the Sr Ctr most Tuesdays at 9 or 9:30 to cut out patterns. The quilting group is also there on Thursday mornings. If you want me to bring you any cut out patterns, I can bring them to the Altrusa meetings. 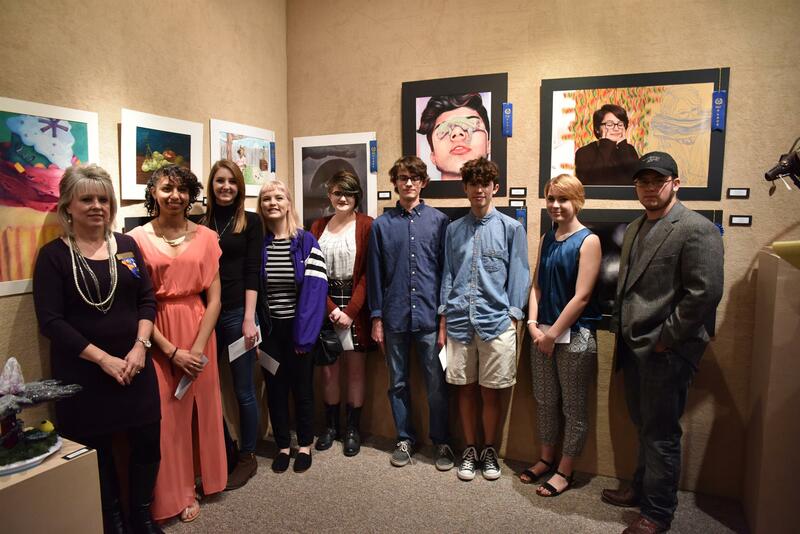 The Central Texas Art Competition is sponsored by Altrusa International of Temple and the Temple South Rotary Club. The exhibition is coordinated by the Temple College Art Department. Original paintings, photography, ceramics, sculpture, drawings, prints, and jewelry. Drawings and prints should be hinge-matted with stiff backing and ready to hang. Work without hangers will not be juried. Paintings should be framed, strip framed, or the edges painted in a presentable way. Work previously exhibited in this art competition may not be entered. O. Rufus Lovett teaches photography at Kilgore College and is a nationally recognized artist. His work is in major collections around the United States and has been the subject of several books.